Highlights from the musical, “The Curé of Ars”. The amazing story of St. John Vianney! 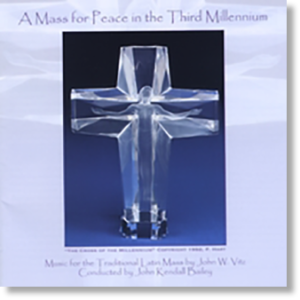 Contact us for sheet music! Growing up during the French Revolution, John Vianney had a calling to the priesthood at a young age. However, he had difficulties with his studies, especially Latin, and his journey did not go as he had planned and prayed for. He persisted and became a priest. Once ordained, his bishop had no faith in him, so the Abby Vianney was given the lowest position in France, Chaplain in the remote village of Ars. What happened there is miraculous! 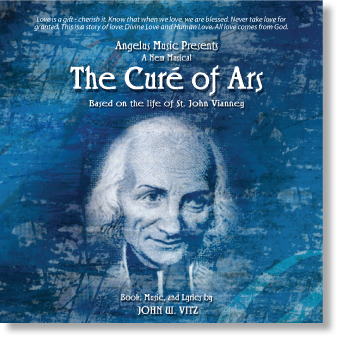 The Curé of Ars album is available as a downloadable mp3, or a CD.